As a requirement, everyone that lives with the dog must attend the initial consultation. Everyone should be on the same page as far as the dog is concerned. I guaranty, you will learn more about your dog and yourself than you ever knew. If you decide after the consultation that Arrowwood is for you and your dog, the $100.00 intial consultation fee is applied toward you Registration fee. This class consist of trainer, handler, and dog. 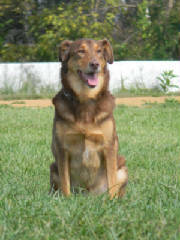 It is a learning experience for both owner and dog. A great way to teach, bond and get to know each other. Private session: $50.00 per session. Puppy class is for puppies under 6 months of age. It is a learning time for both owner and puppy. It is the time your puppy will learn the basic commands that will be used throughout its life. Your puppy will understand pecking order and its place within the family (pack). 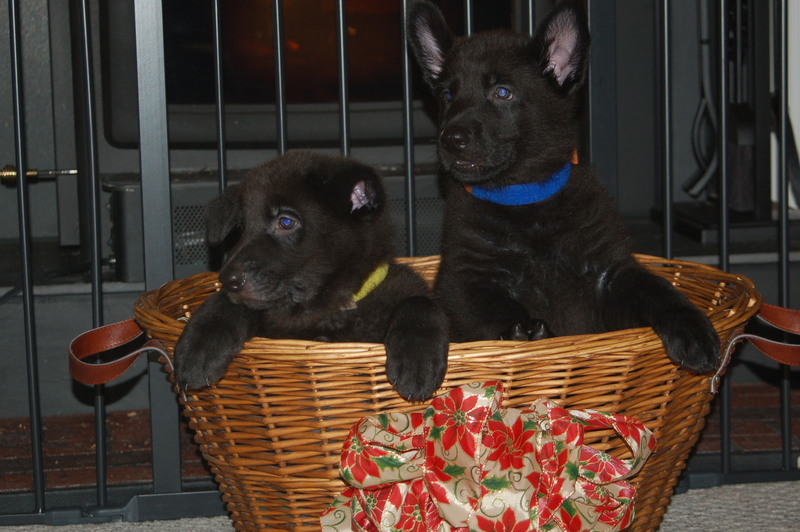 Puppy Class up to 6 months: $50.00 per session. Payment is Required at the end of Class. Note to owners interested in Competition Work: There will be prey building, rag-work, after class. 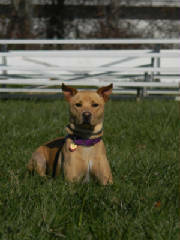 Beginner Class is for any new person(handler) with a dog over 6 months coming in to Arrowwood Shepherds. 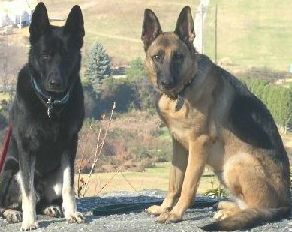 It is a class for the owner to learn control and leadership, as well as leash management and how to be clear to their dog. 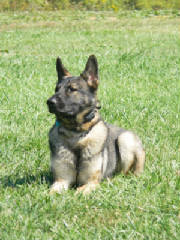 Basic Obedience 6 months & up: $35.00 per hr. Note There will be NO protection work offered during or after this class. This is a class for the dog and owner that is ready to start working their dog on the commands that will be used in your everyday life. 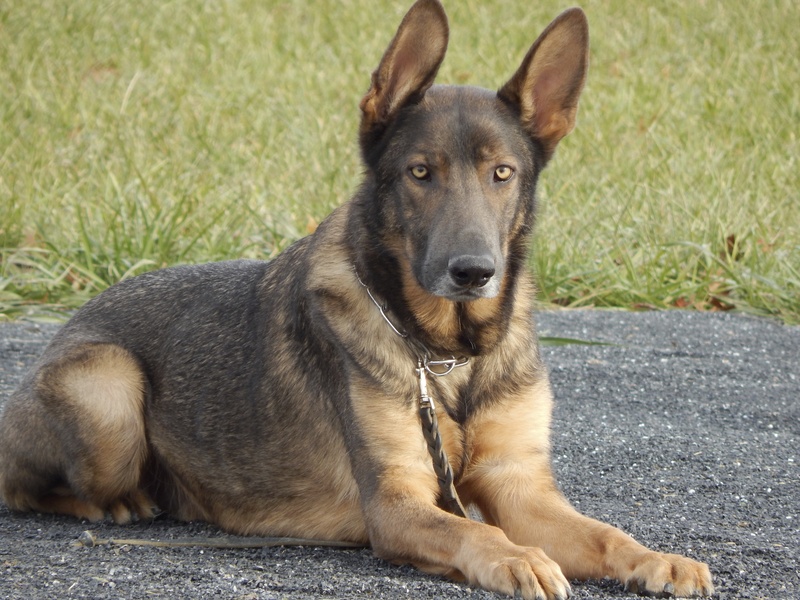 This class will teach you and your dog the way to handle any scenario or situation. We work on leash aggression and how to work your dog through it. 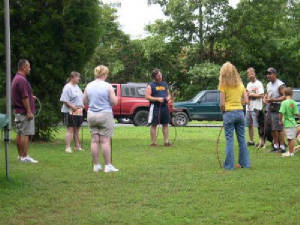 This class focuses on distractions and distance control using group participation. In this class you will master not settling, enforcing, demanding and working off leash, as well as strengthening your bond with your dog. 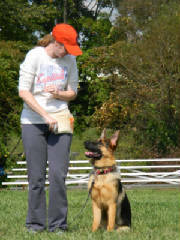 Basic to Intermediate Obedience 6 months & up: $40.00 per hr. This is a class for the owner that is ready to start working their dog with a very high expectation and towards a goal or job. This is also for the person that wants the strongest relationship with their dog possible. This class gives you the tools to keep your dog stimulated and satisfied for the rest of it's life. Advanced, Competitive work shop: $50.00 per session. All Images are Owned and Copywrited by Arrowwood Shepherds, Inc.